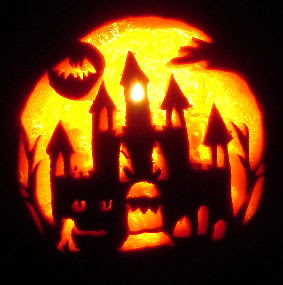 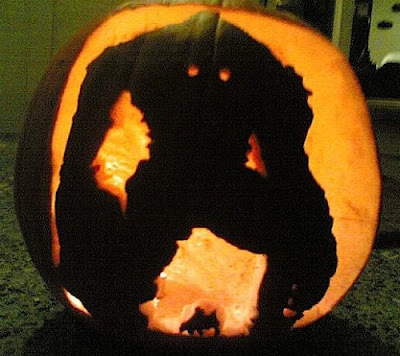 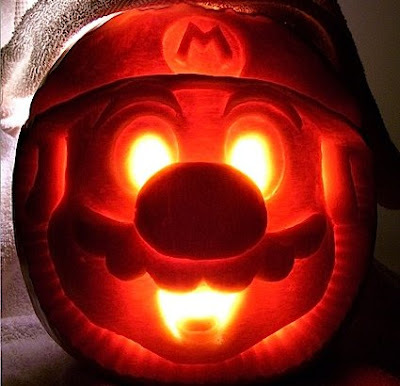 Halloween is a time for most people to carve pumpkins with scary faces to frighten trick-or-treaters. 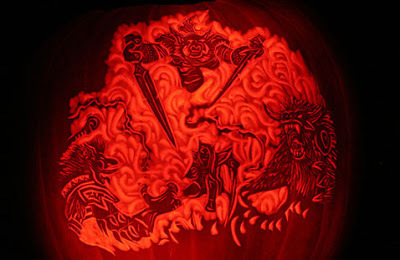 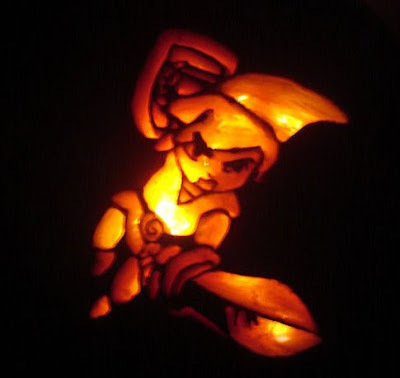 Gamers on the other hand are using their jack-o-lanterns to carve intricate video game themed pumpkins. 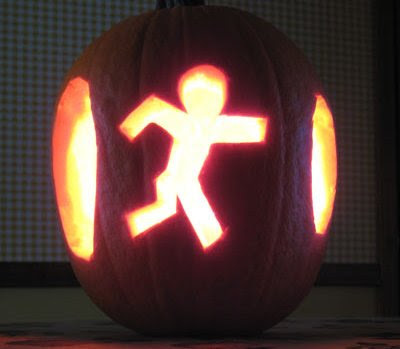 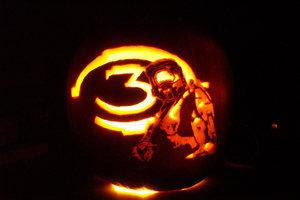 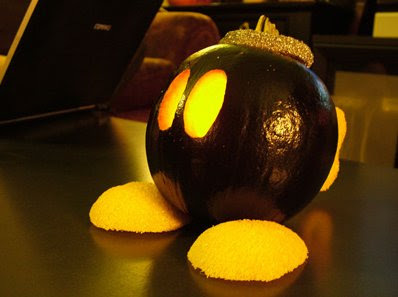 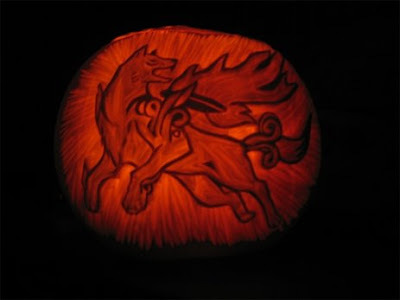 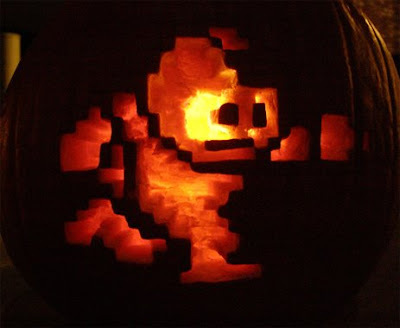 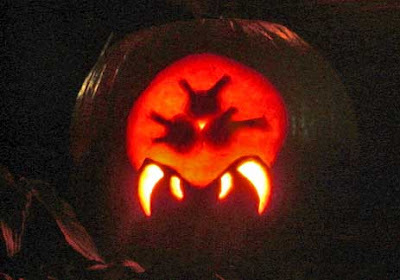 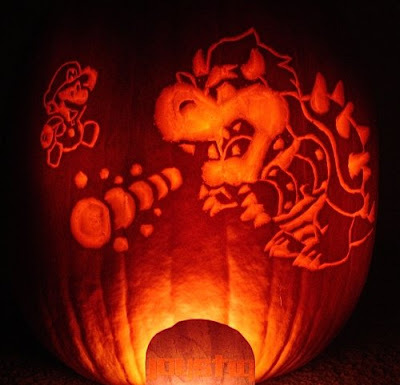 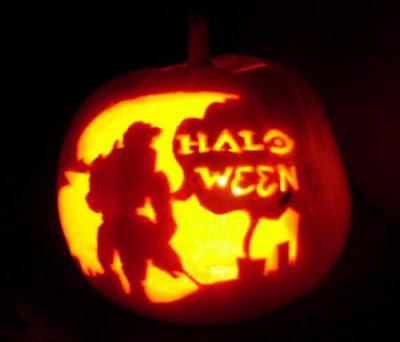 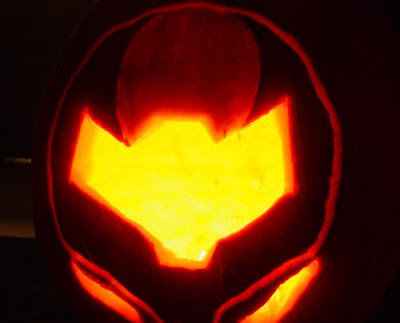 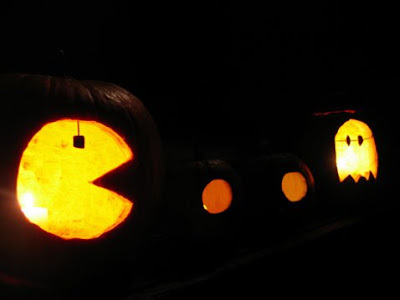 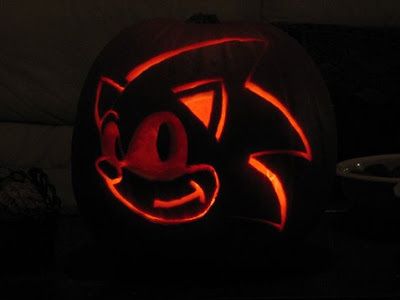 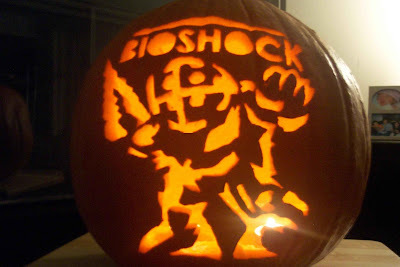 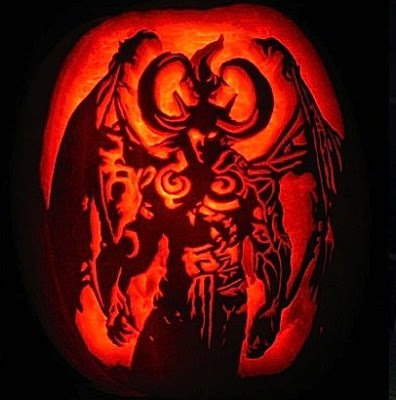 Below is a collection of the best video game pumpkins. 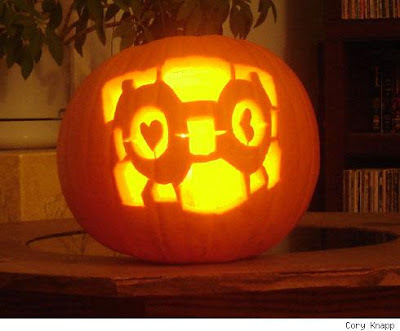 The sources for these pumpkin images are not listed because each pumpkin can be found on multiple sites. 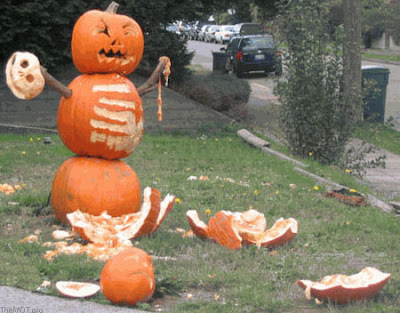 I have no idea who created these pumpkins originally. 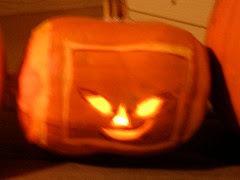 I am simply showing the ones I think are the best. 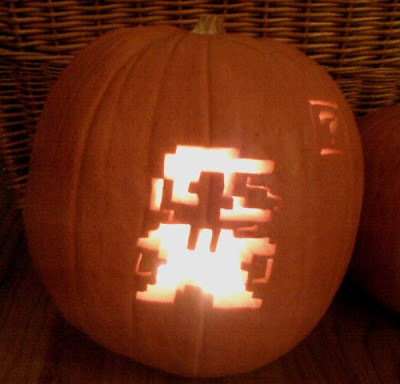 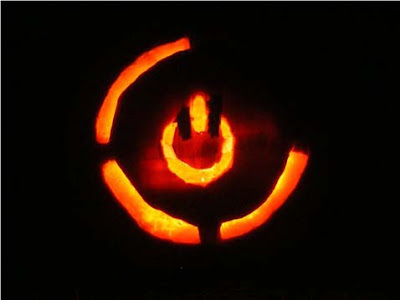 If you created one of these pumpkins, let me know and we can link to you as the source.